Butterfly at exhibit in Brookfield Zoo. Thank you for stopping by. I hope you enjoyed visit tomorrow to see a different butterfly. 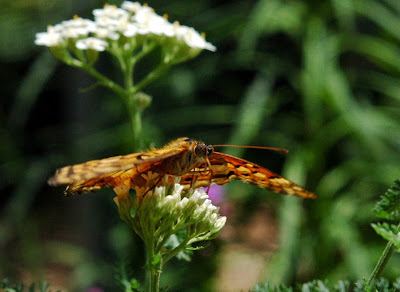 I have more butterfly photographs on Flickr and Facebook. To see those you can click on the links along the left side of the blog for either Flickr or Facebook. 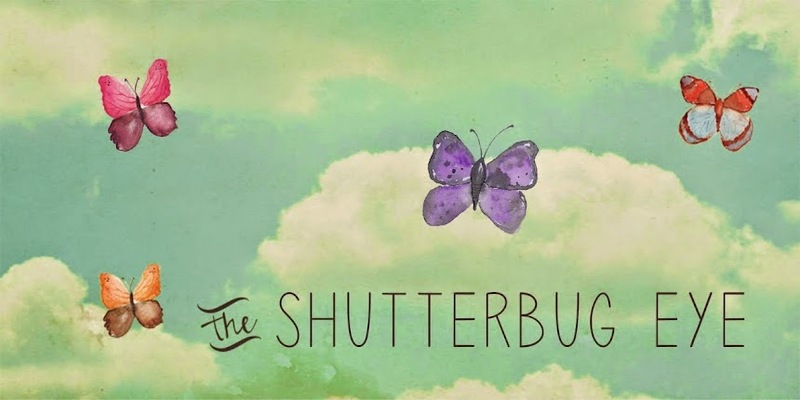 To see more of my photography, you can also visit my Artfire studio, The Shutterbug Eye.